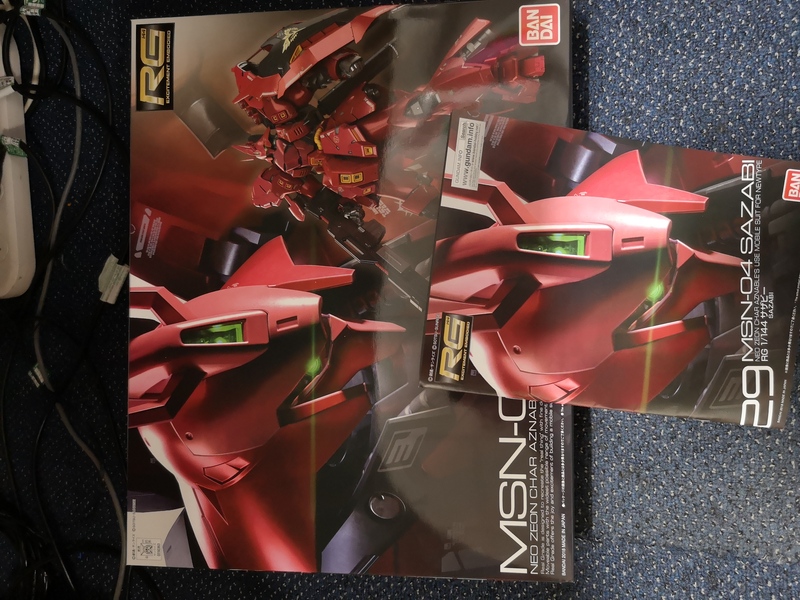 Just got my HG Leo Flight Type, and the Space Type should be in my grubby hands today or tomorrow! I got the Warhammer AoS Slaughter Priest last week, and I should have the HGUC Dijeh in a few days. Quite late christmas shoppings.... But I think the wait was worth it. I'm lucky enough to live near Leeds were Japan cool used to be a good place to shop in the UK, if a little pricey. 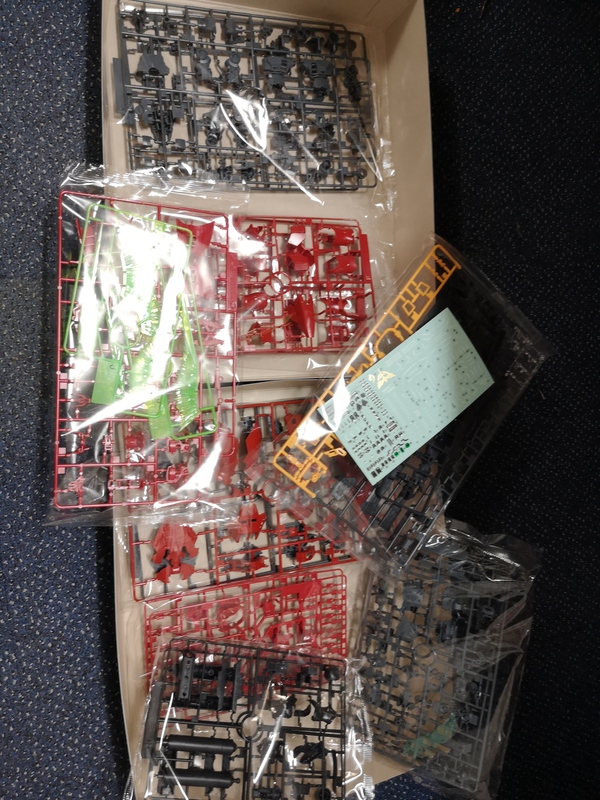 I now order most of kits from plazajapan or banzai hobby now. Just orded a RG sazabi for £25.....plus postage from banzai hobby. 1 week from placing an order to deliver... From Japan. It takes longer than that when I order kits from the UK. Not a model kit, but super excited to start using these new Secret Weapon Miniatures mecha paint sets. 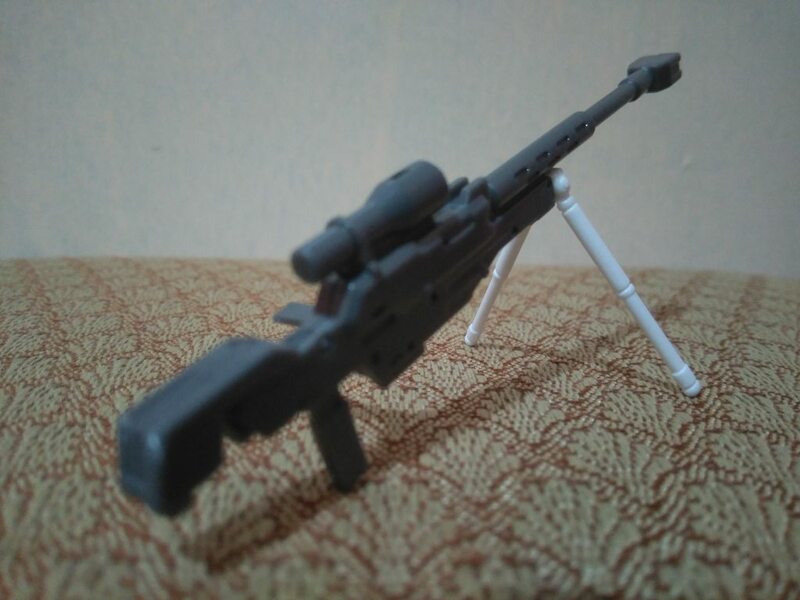 Dynames' sniper rifle looks like a true-to-life anti-materiel rifle. Sweet. 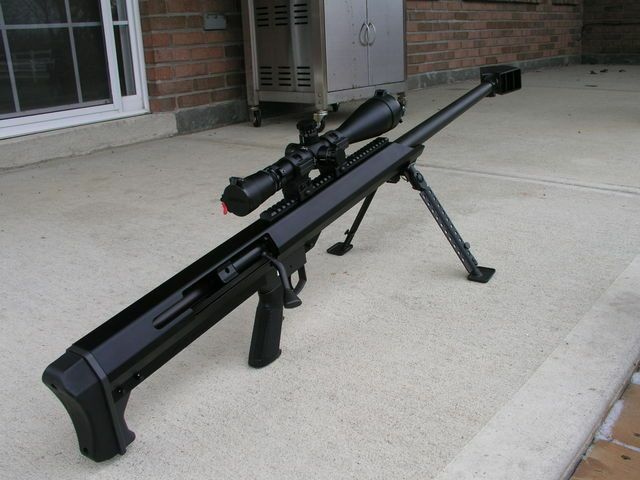 That barrel tip also looks amazing. And here is the kit that comes with the awesome rifle. It's kind of a letdown that the kit doesn't include pistols or beam saber blades, but the full shield is completely functional and as I mentioned above, the rifle looks amazing. Not a bad kit, all in all. Still, I had to modify the yellow antennae on the collar. After putting the upper torso together, I tried to raise the antennae. They crumbled to pieces, literally. I was not rough with the process or anything, but I did notice that they felt like being made of corn flakes. Surprising, coming from a Bandai kit. Luckily, I had extra antennae from my old Exia R2 lying around, and I was able to easily fix this using extra thin cement. Last edited by mythos-018; February 17, 2019 at 12:32 AM. Something old, something new. Something borrowed (customised), something blue-ish. 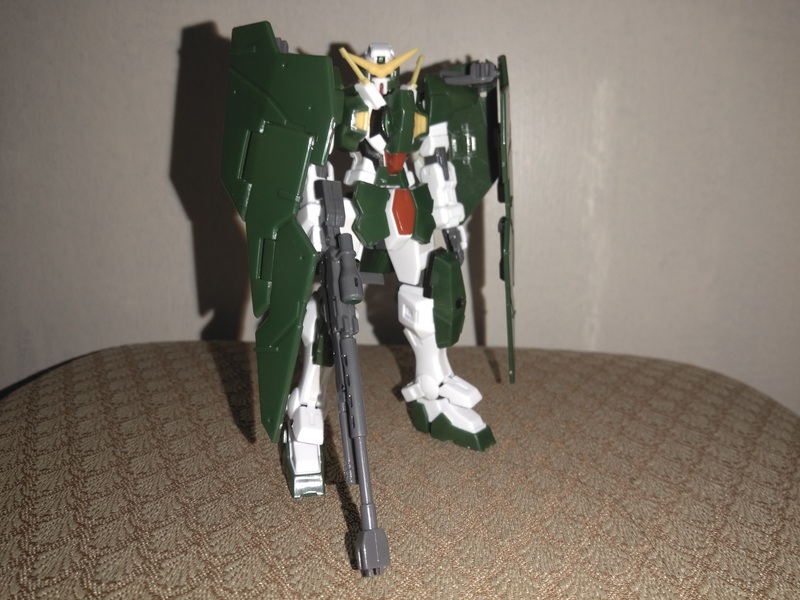 I've been rewatching Gundam 00 and loving it, so I bought and built the HG Virtue over the weekend. What a great kit! Think I might try one of the Flags next. I got the HGUC Super Gundam and HGUC R-Jarja late last week. I've got the HGUC Qubeley (Revive) coming today, along with a new set of nippers. 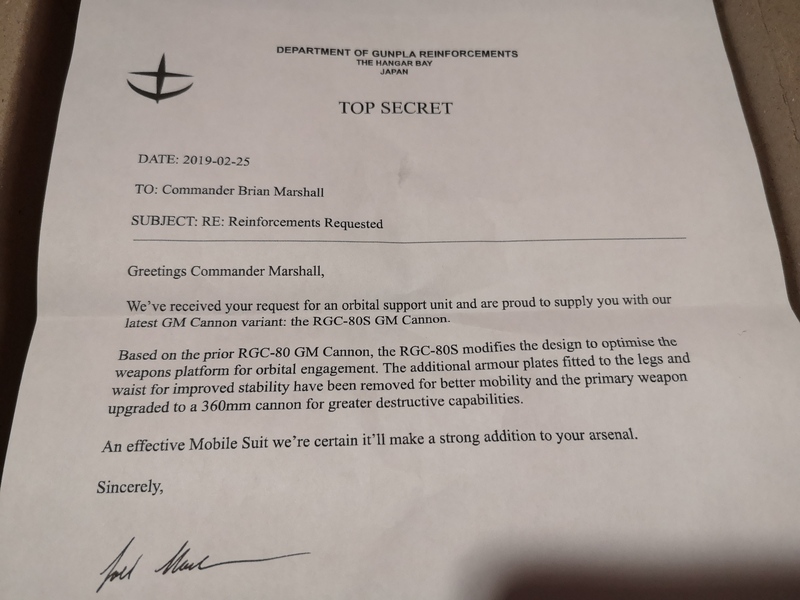 Yeah that's a pretty cool letter. One of my kits from Japan didn't have a personalised letter in it, but they had used Japanese newspaper to pack it, and the only undamaged sheet had a small story about Stan Lee. It a little thing, but I thought it was great, and I've kept it. 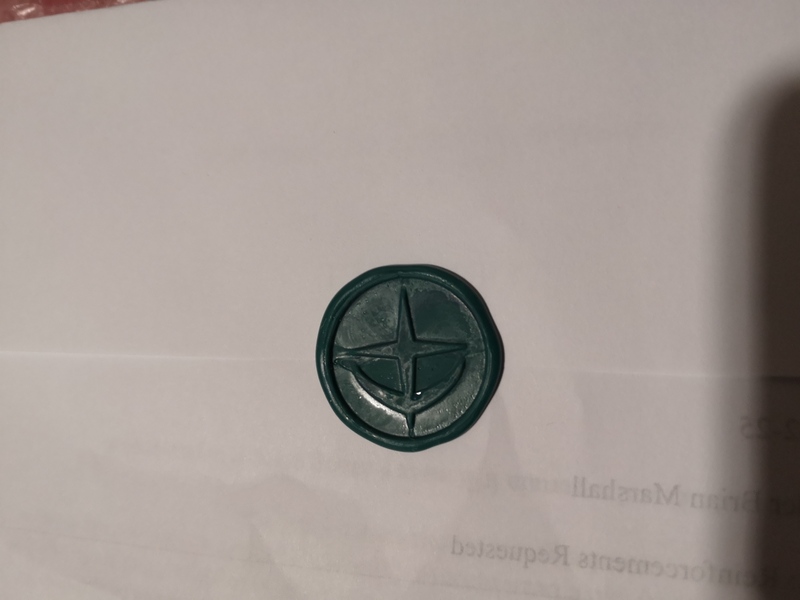 That letter is pretty cool! If I was you I'd frame it. Hey, I think I purchased something from the same person before. Thought it was a nice touch and packaged fairly well, much better than some Japanese sellers. 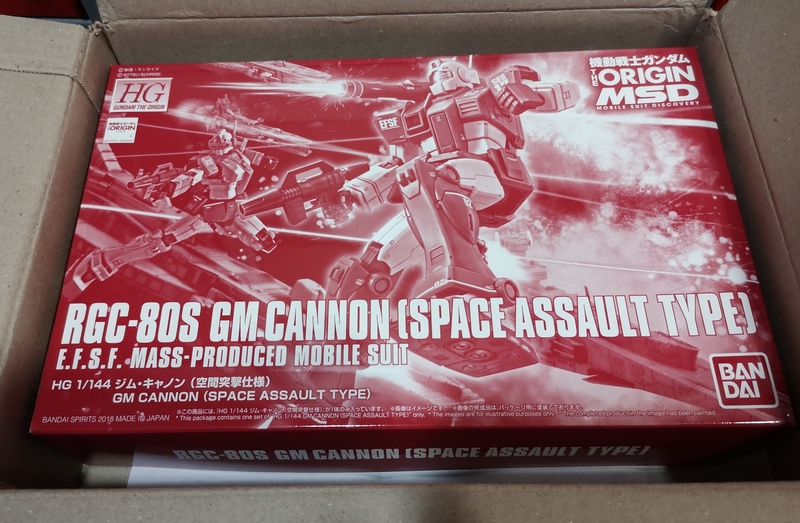 Losing confidence in Japanese sellers because some of them packaged, well, none if at all.